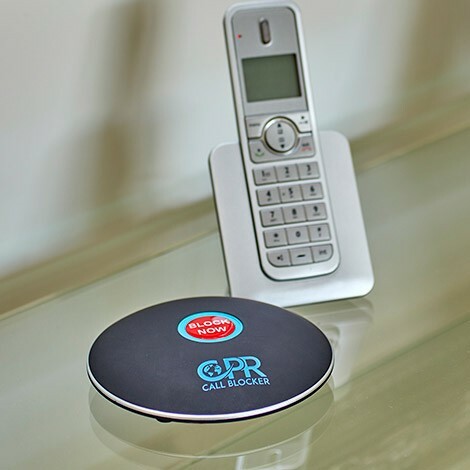 The Shield is an effective and stylish device to block unwanted callers and is easy to install at home. 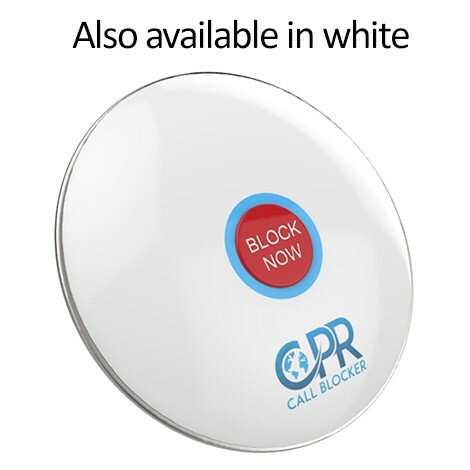 It comes with 2,000 known nuisance numbers already blocked, plus you can add up to 1,500 of your own just by pressing the big red button if you receive an unwanted call. 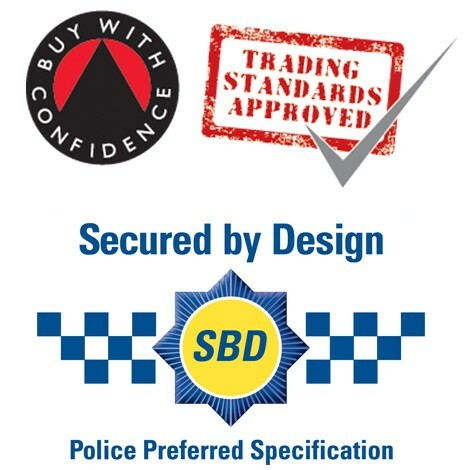 Buy direct from the manufacturer's website and use our special discount code at their checkout to receive a saving of £9.99 off the usual retail price. Pay just £40 and get free delivery. Phone protection is vital in today’s day and age. With phones flooded by relentless calls, countless family time is lost. In our continuing campaign against unwanted calls the Shield represents the next step. Raise the Shield and defend your phone line. 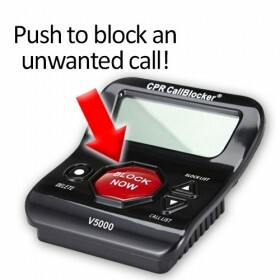 CPR Call Blocker is pre-programmed with 2000 numbers deemed as known nuisance callers. 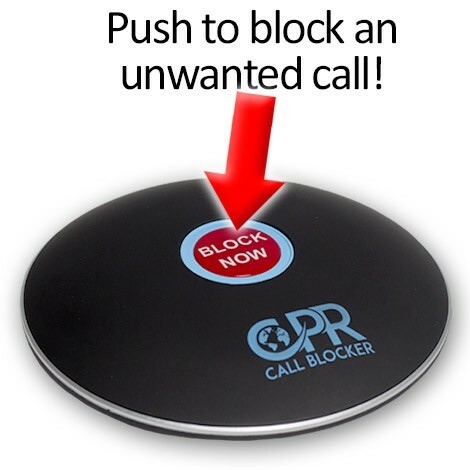 Companies which are selling by phone, using overseas call centres and automated sales lists are all pre-programmed which will minimise the sales calls you receive almost immediately.